The Messinian Association of South Australia Inc which is registered under the Companies Act in the State of South Australia was established in 1959. 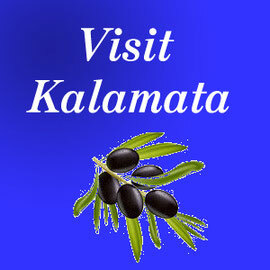 Its members are of ethnic origin from the southern Greek province of Messinia. The aims and objectives of the Messinian Association since inception 55 years ago were to unite under one umbrella the Hellenes of Messininan descent that arrived as migrants and to assist them in their settlement period, extend goodwill and enhance their integration and harmonious living within the larger Australian Community. Other aims include the promotion, education and enhancement of the Messinan culture, traditions and history by participating in Festivals, organizing educational, philanthropic, recreational, social and cultural activities for the first, second and subsequent Generations of Messinians and friends. 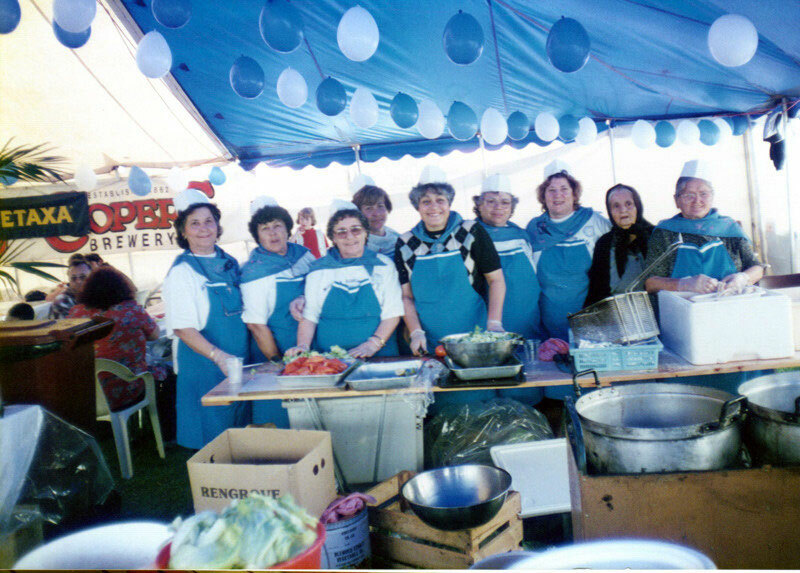 The Association has also had a regular presence for many years at the Glendi Greek Festival of Adelaide, which celebrates the contribution that Hellenic migration has made to South Australia. Finally but not least, the Association plays an important role on the sporting front and has successfully established the MA Hawks FC whose aim is to unite the community at large through the promotion of football.